Received this cute pick parcel that arrive at my house last week and so excited when receiving Sumber Ayu Daun Sirih Feminine Intimate Wash. Feminine Wash is a product that specially designed to protect/ take care our vaginal from unpleasant odor, infections and provide extra safe cleansing. As a women, we should concern about our vaginal health. 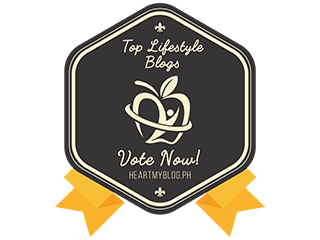 A healthy vaginal is naturally acidic and contain rich quantities of beneficial bacteria that help to fend off infection and maintain pH balance. 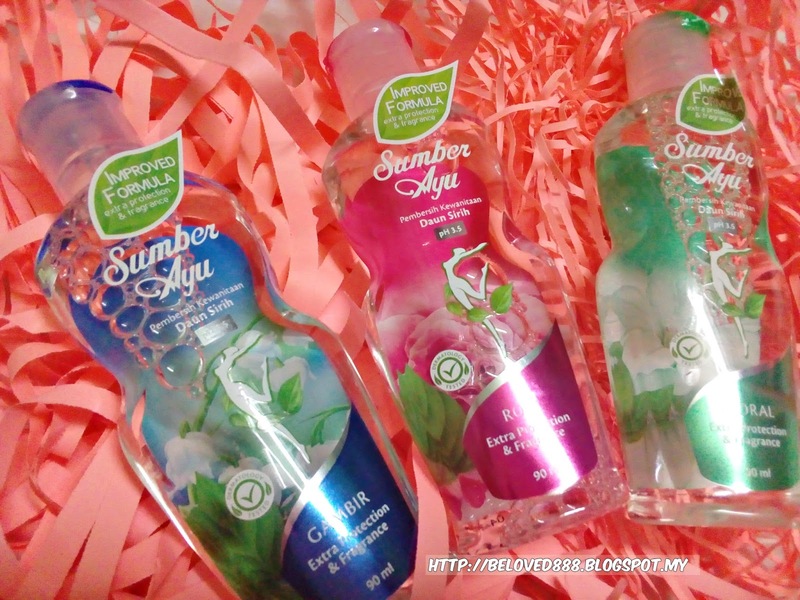 Introduce Sumber Ayu Daun Sirih Feminine Intimate Wash that come with new packaging and formula. 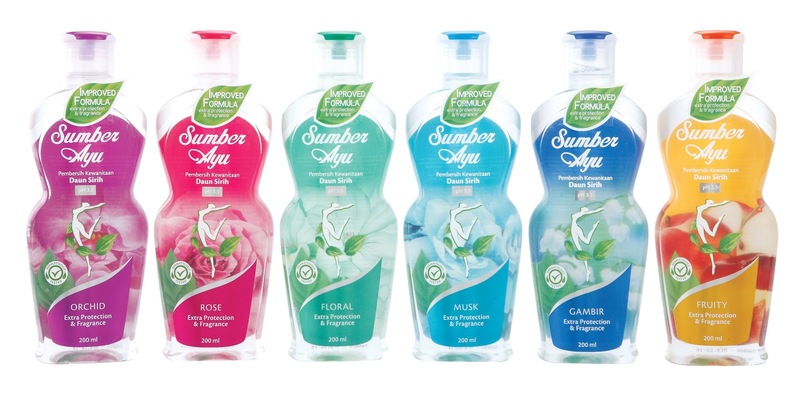 Sumber Ayu Daun Sirih Feminine Intimate Wash comes in 6 different scents that formulated with natural ingredients to protect our vaginal from discharges or itchiness and at the same time maintain pH3.5. Contain natural perfume that provide a freshness feeling and Sumber Ayu Daun Sirih Feminine Intimate Wash is certified with" Halal" by JAKIM as it is safe to consume by Muslim consumer. Attractive packaging as the new feminine wash as it been categorized in different type of label to differentiate the scents. Sumber Ayu Daun Sirih Feminine Intimate Wash can be purchased in all supermarket or pharmacy in Malaysia.